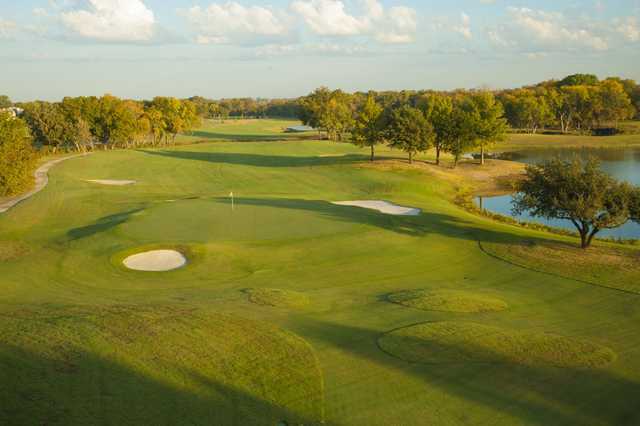 Traditions has received the most acclaim from the two courses at The Courses at Watters Creek, at one point being ranked by the Dallas Morning News as the No. 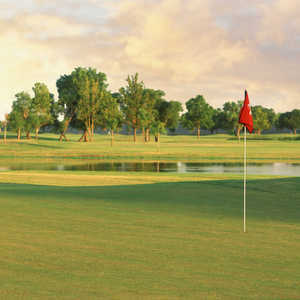 1 public course in the state. 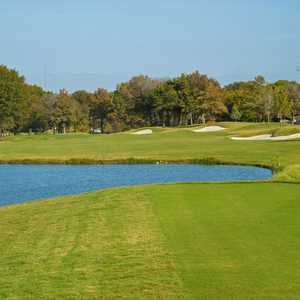 In all, water comes into play on 12 holes, including the 187-yard No. 4, which is almost completely surrounded by water. In fact, all par 3s require fun shots over water. Holes 5 and 6 also stand out on the front. No. 5 plays 403 yards and requires a perfect drive to the right of the water. No. 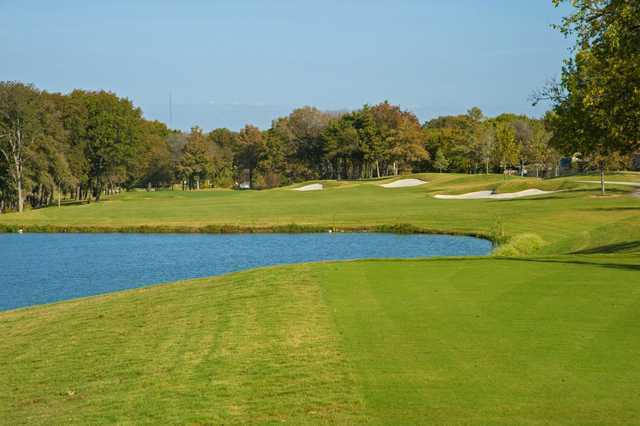 6, the number one handicap hole, plays 450 yards into the wind, featuring an approach into a multi-level green. On the back No. 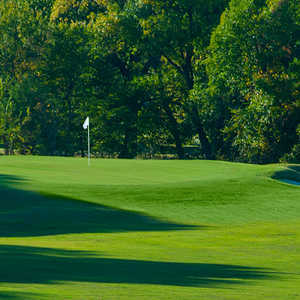 15 is notable for its dogleg right nature and tough because of the fairway bunker guarding the corner, as well as the approach shot over the creek into the small green.